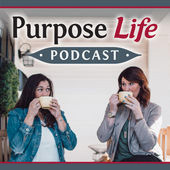 Welcome to our podcast. Give us a listen and subscribe below. This week Angela Chee teaches us how to be ‘YOU, Amplified!’ you can learn more abut her and her training programs at angelachee.com. 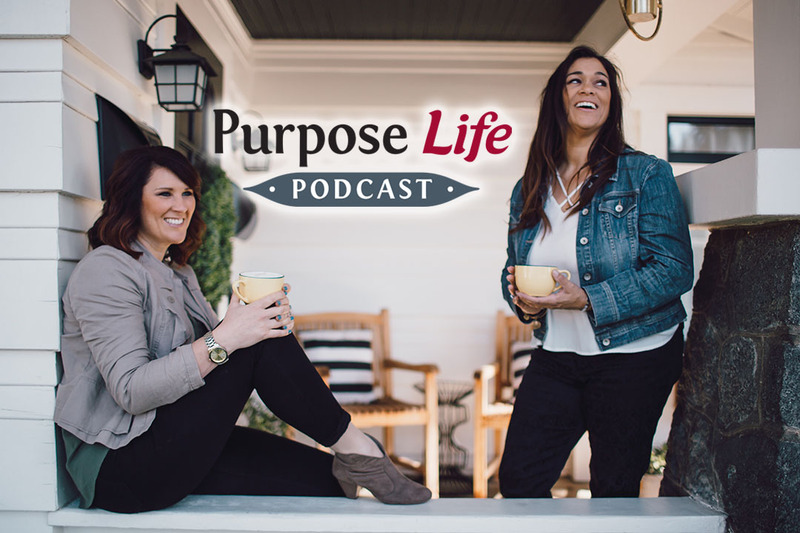 Please subscribe below so you don’t miss out on future Purpose Life Podcast episodes.